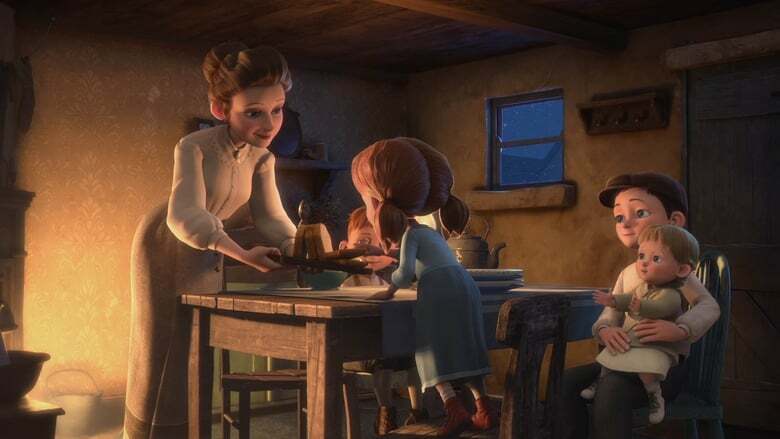 The half hour CG film is based on Frank McCourt’s only children’s book, inspired by a story his mother Angela told him as a child. McCourt won the Pulitzer Prize for his best-selling memoir, Angela’s Ashes. 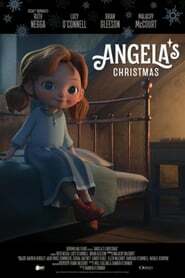 Set in Ireland in the 1910s, ‘Angela’s Christmas’ is a funny, heart-warming and poignant story about the power of family and the innocent desire of a child to ensure everyone is safe, warm and loved at Christmas time. Scrat tries to finish his rather large collection of acorns when things start going nutty. America’s coolest heroes, the Teen Titans, go to Tokyo to track down the mysterious Japanese criminal Brushogun.